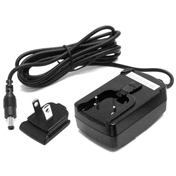 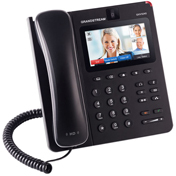 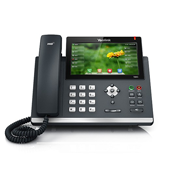 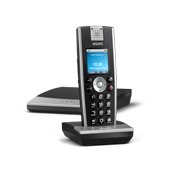 VoIP Supply makes selecting the right VoIP phone EASY. 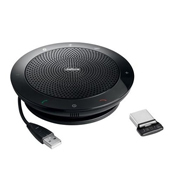 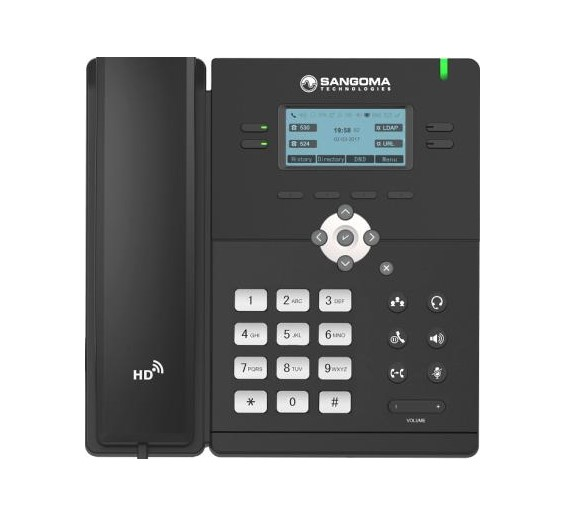 Choose from over 300 different desktop VoIP phones, conference phones and WiFi VoIP phones from the industry's BEST manufacturers. 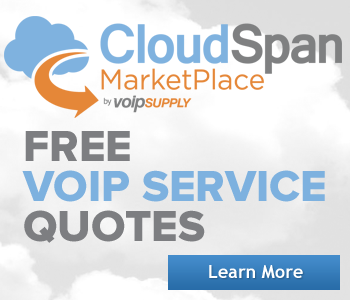 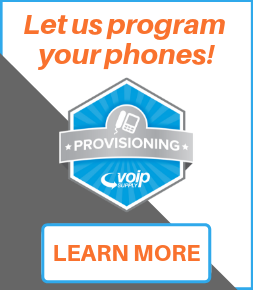 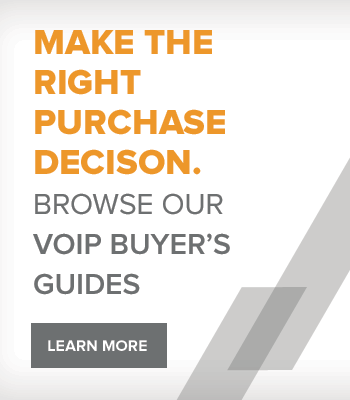 Whether you need multiple line appearances, dual Ethernet ports, have a tight budget or are looking to please that high-ranking executive, VoIP Supply has a VoIP phone solution for you. 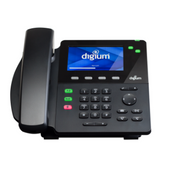 All of our IP phones are fully warranted, supported by our in-house experts, SIP compliant and work in conjunction with most of the popular VoIP Phone Systems on the market. 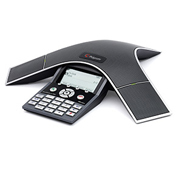 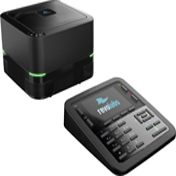 Don't miss out - Get an IP phone from VoIP Supply today.